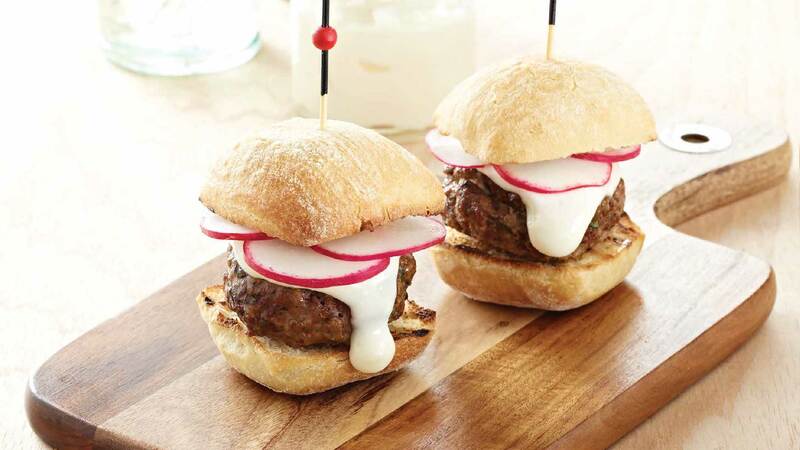 Crunchy Artisan Ciabatta White Rolls filled with moist lamb, fresh herbs and creamy feta will add a Greek inspired twist to any meal or event! 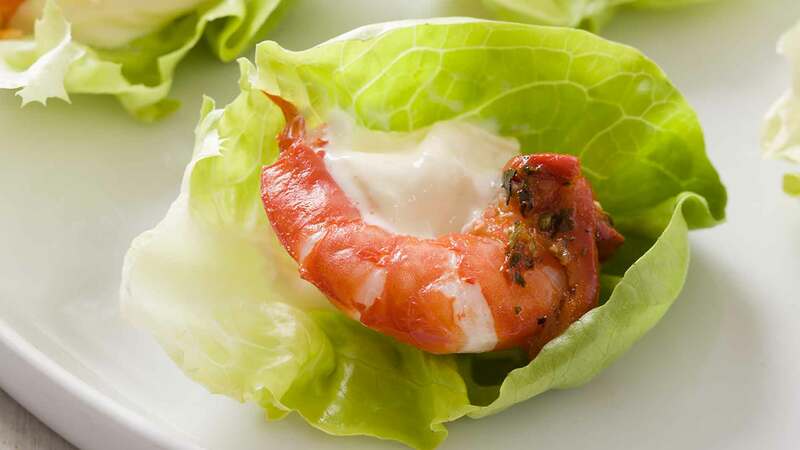 A tasty treat with succulent prawns and tangy Praise Aioli that will be a hit at any event. While our Pampas is great, there is a certain sense of accomplishment creating something from scratch. 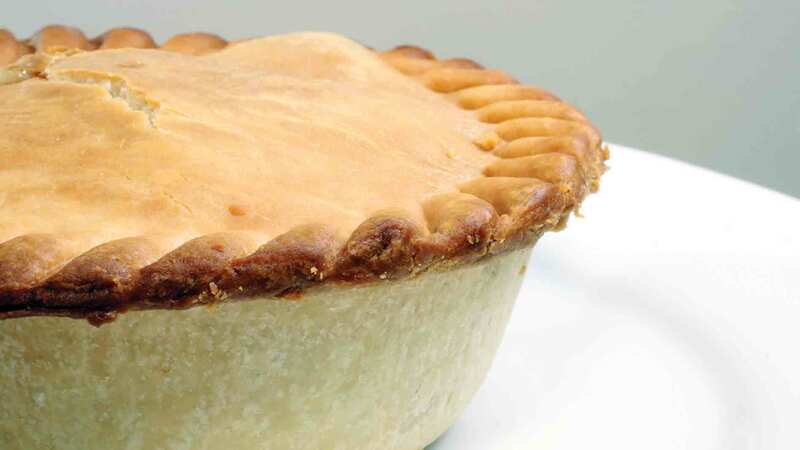 This Pie Top Pastry is golden, crunchy and delicious! 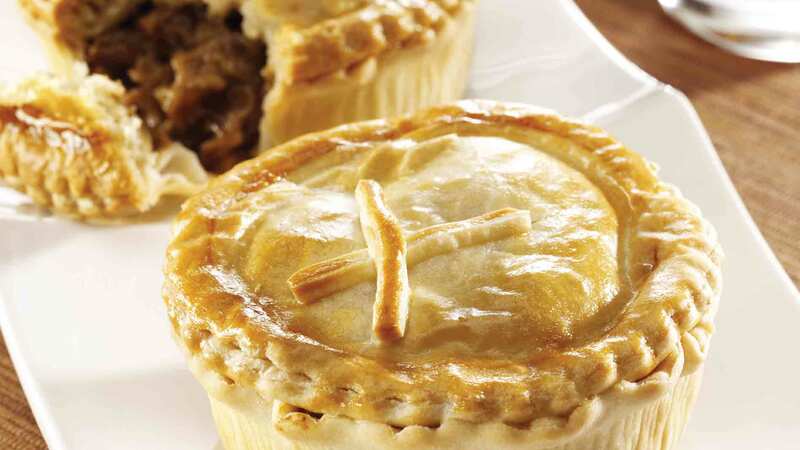 The perfect accompaniment to our Pie Top Pastry Recipe - for Chefs that want to go that extra mile. 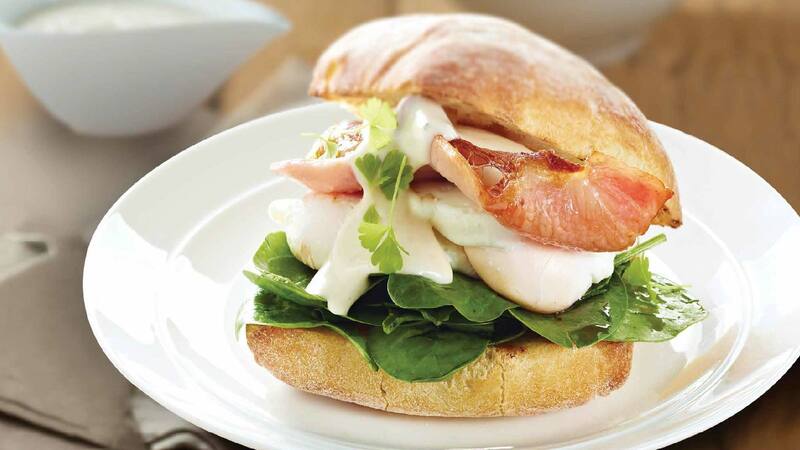 Classic breakfast of poached egg and crispy bacon with the added freshness of a balsamic spinach salad. 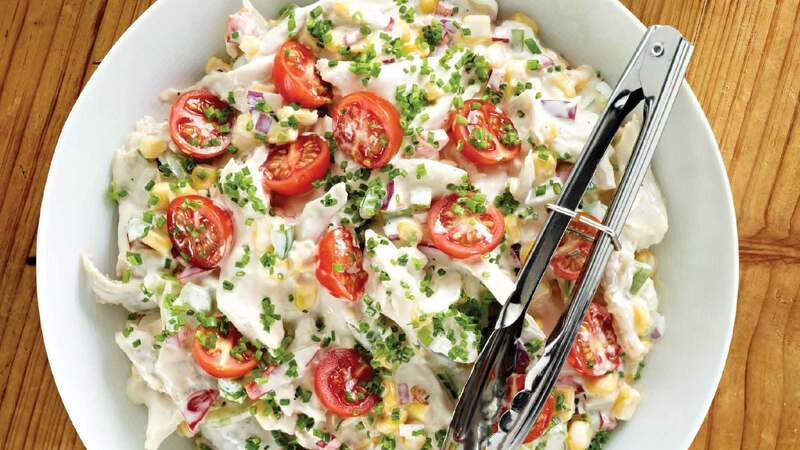 The go to combination in this simple salad of chicken and corn never fails to be crowd pleaser. 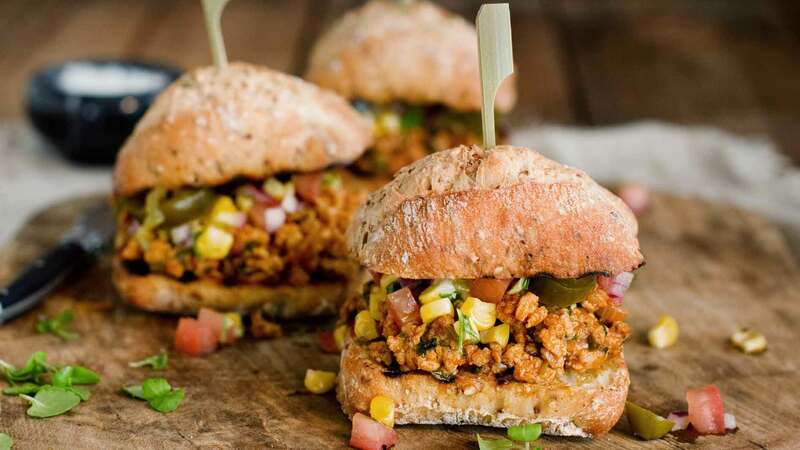 A Mexican twist on this tasty slider gives it maximum flavour…The spiced pork combined with the freshness of the corn salsa and crunchy artisan roll will guarantee to kick of any fiesta! 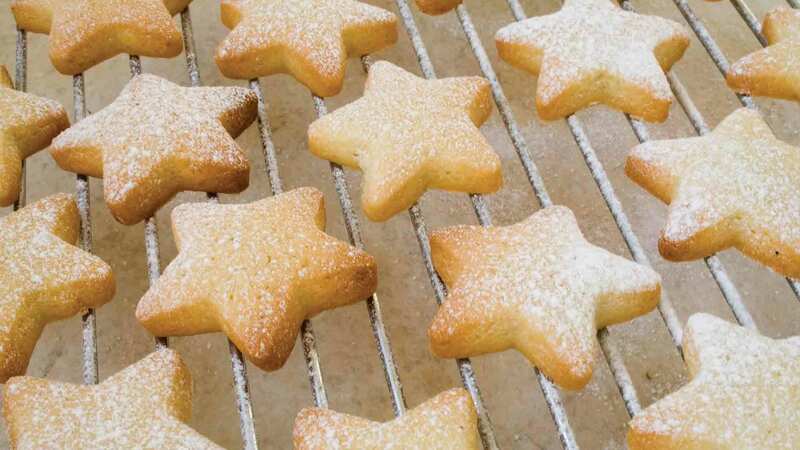 A great way to start a meal instead of plain bread. 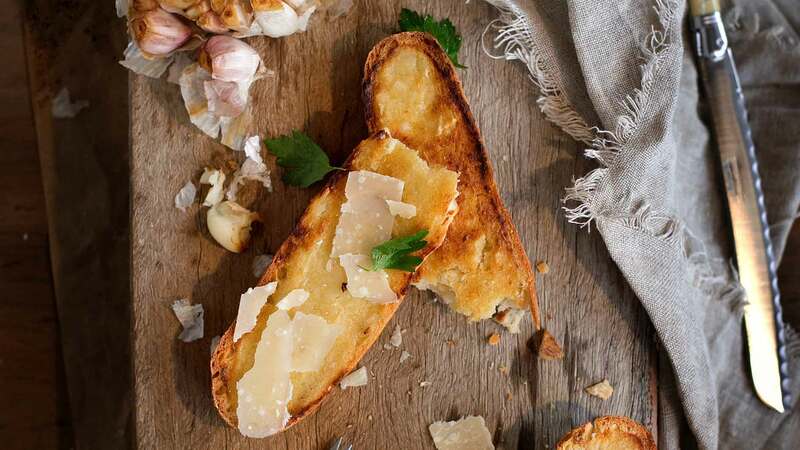 This Rustic Baguette with salty parmesan, tangy olives and silky olive oil will get the appetite going for the rest of the meal.